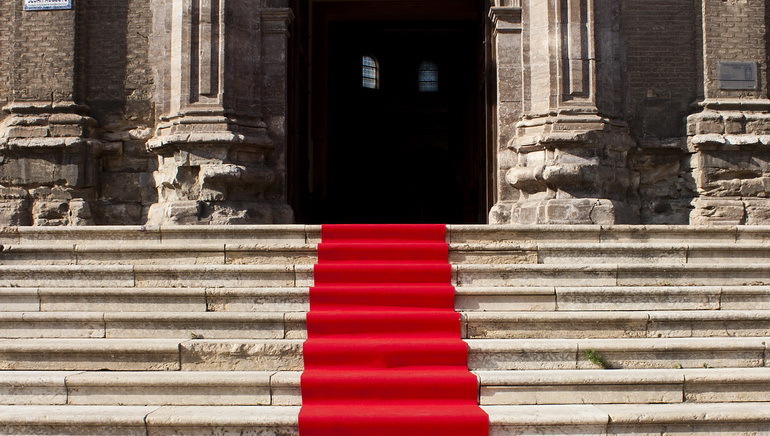 SlotsMagic has rolled out the red carpet for VIP players everywhere. Enjoy comfort, convenience, and perks galore. The VIP program offers guaranteed, unbeatable rewards! At SlotsMagic players get treated to a fabulous selection of VIP Lounge benefits. When it comes to pampering, few online casinos hold a candle to SlotsMagic. Get ready for relaxation par excellence with a dazzling array of stylish promos, bonuses, and rewards. The SlotsMagic VIP Lounge is the one place you can drop anchor and enjoy world-class games and big benefits. Among others, you can easily ascend the levels and enjoy complimentary bonuses as you go. Plus, there are professional VIP account managers available to players. As a SlotsMagic player, you’ll enjoy exclusive invitations to events, promotional offers, and regular invites to top attractions. And with big bonuses on offer, you are always in the pound seats with the VIP program. Once you ascend the rungs and make it to executive level, luxury vacation packages await you. The VIP Lounge offers an impressive selection of packages including grand prizes, free spins and more. When you play your choice of casino games at SlotsMagic, you earn valuable VIP points. 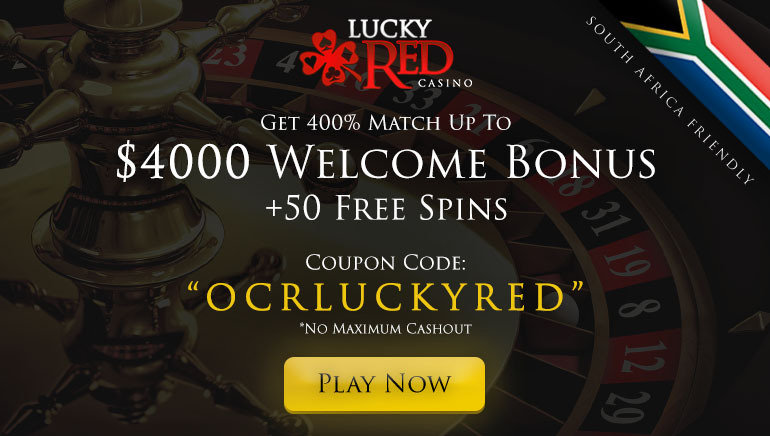 Different games have different wagering requirements and are associated with different points levels. 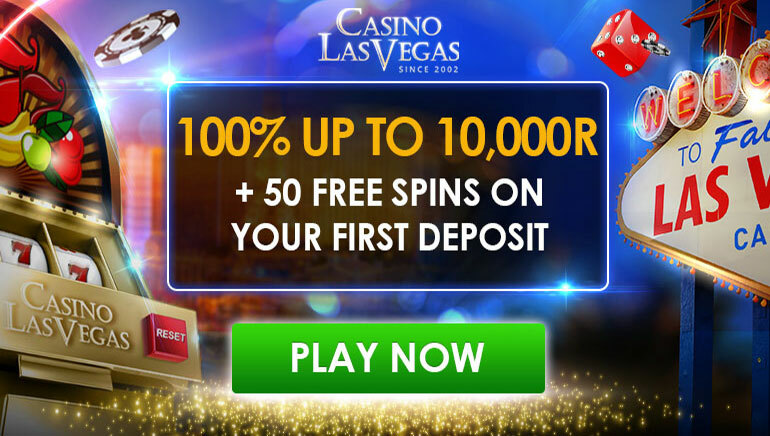 For example, Slots, Jackpot Slots, Scratch Card Games, Doubles Heaven have 20 currency units per 1 VIP point, while games like Pai Gow Poker and Craps require wagering 160 currency units for 1 VIP point. 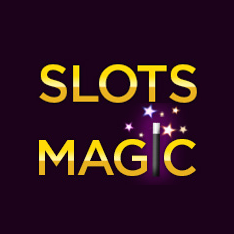 SlotsMagic features multiple VIP tiers, including Bronze, Silver, Gold, Platinum, Diamond and the Elite Red Diamond. The monthly VIP points required for Bronze range from 0-400, for Silver 401-1000, Gold 1001 – 2000, Platinum 2001 – 20,000, for Diamond 20001 – 80,000, and for Red Diamond 80,001+. There are many perks associated with the Red Diamond, including birthday bonuses, VIP manager, special promos, rapid payouts, hire deposit limits, promotions calendar, special monthly bonus offer, and more. Don’t miss the glittering VIP program at the prestigious SlotsMagic casino!